The Welsh Government hosted the Devolution and You 'One Civil Service Interchange Job Shadowing Week' between 27 June and 1 July. Civil servants from departments across the UK Government and the Scottish Government spent a week work-shadowing in the Welsh Government. The aim of the week was to build networks through shared learning and knowledge. 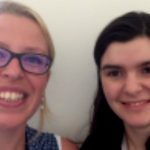 Cabinet Office’s Anna Bartholomew and Helen Lilley share their experiences of the interchange programme. On Monday 27 June, we joined 43 other civil servants from the UK and Scottish governments, arriving in Cardiff for the first day of Welsh Government Interchange Week. The participants came from a variety of different policy and operational backgrounds, but we were all there to learn about devolution and develop relationships with our Welsh Government colleagues. The week was structured to provide us with a mixture of whole group sessions and time with teams relevant to our area of work. Anna joined a group of seven HR professionals from across government who joined up with Welsh Government HR, while Helen went to the office of the Chief Digital Officer. The teams we had been assigned to were really welcoming and put a lot of effort into compiling interesting programmes and creating opportunities for us to learn from each other. 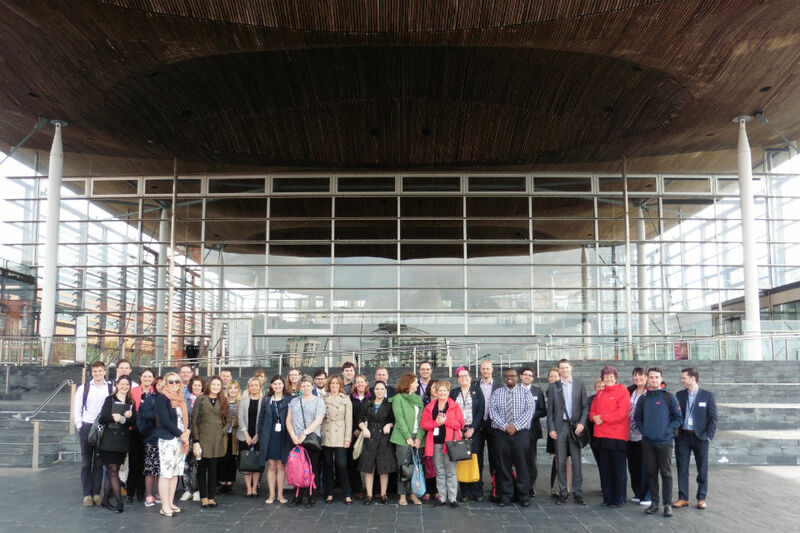 When we weren’t with our assigned teams, we had time together as a group with presentations on topics such as devolved policy-making, the Welsh political landscape and management of the Senedd building project. We also had the opportunity to visit a government fishing patrol boat and the Senedd for First Minister’s Questions – the first after the EU referendum! For both of us, the week was a great opportunity to learn from our Welsh Government colleagues (for example, on digital curricula for staff) and share initiatives from our own department with them (such as the People Finder, and digital advocates). We also enjoyed finding out about the challenges and opportunities for policy-making in Wales, and the political sensitivities around working with a Welsh Government of one party and a UK Government of another. Delegates from different backgrounds commented on how similar some aspects of the Welsh Government felt and the differences. Since returning to London, we have shared our learning with our teams and are carrying forward some of the areas for collaboration that we identified with our Welsh Government colleagues. Overall, we had a really great week and would thoroughly recommend the interchange programme to colleagues across the country and in different administrations. You can find out more about the Devolution and You learning campaign on GOV.UK/devolutionandyou. Follow UK Governance and Devolution Team on Twitter: @CSDevoTeam.